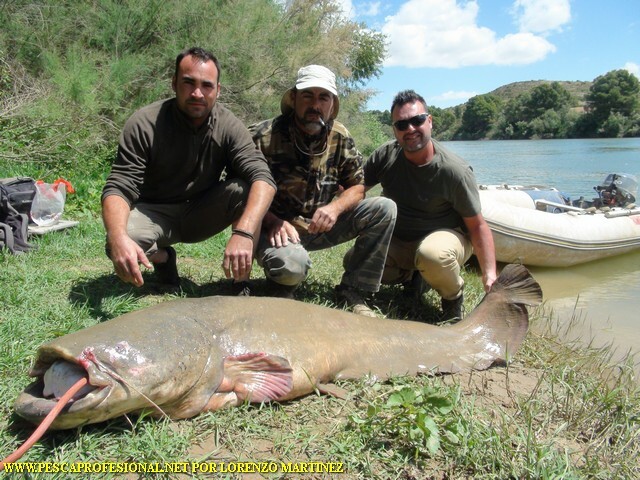 Catfish fishing with fishing guide,are many fishermen who every day, They are approaching waters ebro fishing catfish with guide. Must take into account, fishing for any species, in different environments it is difficult and cost make her. As every fisherman, He knows his environment usually fishing, based and draws conclusions hours, that is what works best and what sites, depending on the season in which we are. 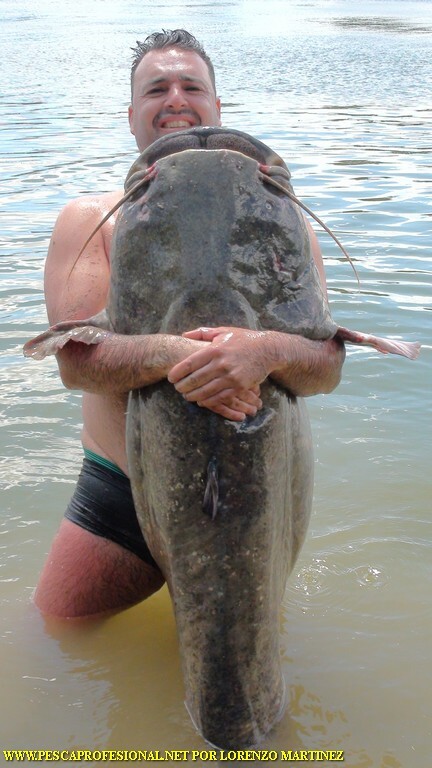 I estoi for that to guide you in catfish fishing, tent,walleye and perch, and to obtain the best possible results. 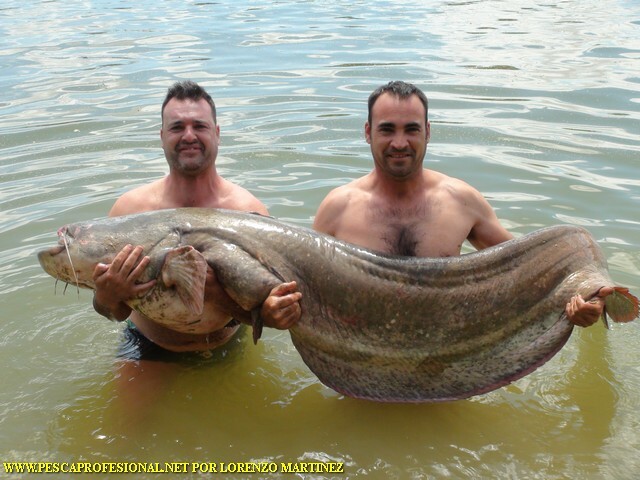 Here you have some photos of good fishing, in very good company. 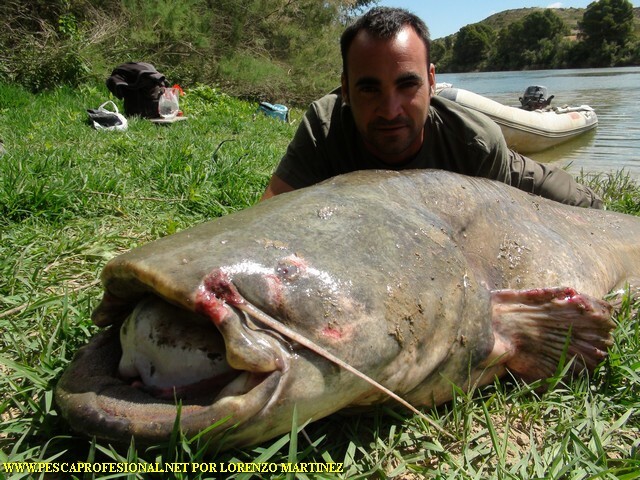 Sacar uno de estos siluros , It is the dream of many fishermen, the fight they offer is unforgettable. IN CONTACT WITH ME YOU CAN 693464214, ASK FOR LORENZO.